Part of growing your service or platform is taking on more customers. 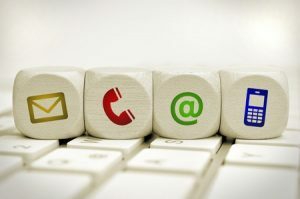 More customers create more customer inquiries and issues, and if you’re not properly equipped to handle those inquiries and find solutions to issues in a timely manner, your newfound growth could be prematurely stunted. 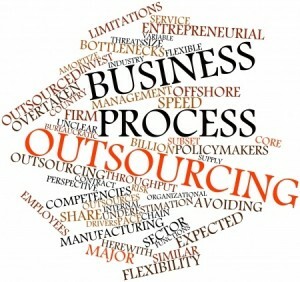 That’s why customer service outsourcing is such a popular solution for growing companies. The right customer service outsourcing can enable you to painlessly scale your service or platform. In a digital landscape where outsourcing and offshoring companies are innumerable, you want to ensure you’re selecting the right provider for customer service outsourcing. Let’s take a look at some of the reasons customer service outsourcing makes sense for new and growing companies. Supporting your customers takes time, and growing your platform or service will become next to impossible if you can’t handle the increased need and range of customer support issues that will arise when you take on an increased number of customers. At the same time, if you attempt to cover customer support on your own, you may find yourself neglecting other essential areas of your business – sales, marketing, and core company tasks. Our customer service outsourcing capabilities enable you to focus on your highest priorities for your company while knowing your customers are supported – without spending thousands each month paying for a full-time support team. How does Server Sitters support your customers? Server Sitters technicians are experienced Linux experts capable of resolving the simplest issues (Where’s my welcome letter?) to the most complex (I need my website restored). With Server Sitters customer service outsourcing, you define the access we have and level of support we provide to your clients. Some of our clients require us to take on full SSH access while others prefer to restrict access and only need us for first level support and triage. 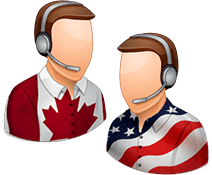 Our customer support technicians work from our North American offices and we pride ourselves on taking a domestic approach to customer service outsourcing. Responding to customer issues can require a support technician to have a strong hold on the English language. This is why all of our technicians are native English speakers. You can make use of one or all of our customer service outsourcing areas – help desk support, live chat support, phone support, server monitoring, and even Tier 3 support. You can build a custom support package that suits your needs month-to-month. We encourage you to pre-purchase blocks of tickets, phone minutes, and/or live chats in order to receive deeply discounted rates. Detailed information about each option is given below. Help desk support is the cornerstone of our customer service outsourcing services. Tier 1 administrators at Server Sitters closely monitor and handle your customer’s help desk inquiries and issues to enable you to focus on other tasks. We are your first support responder and pride ourselves on exceptionally fast response times. Our monitoring solution automatically checks your help desk in 5 minute intervals to ensure new requests are quickly handled. New requests are immediately dispatched to your help desk, where we login and ensure your customers receive branded, timely support. Live chat support is quickly growing in popularity and more customers expect companies they work with to provide this channel of customer service. It’s more popular than phone support and studies have shown that live chat availability can increase sales – users with questions who may not have called in, but don’t mind sending a quick chat message to get a resolution. All levels of support can be offered via Server Sitters’ live chat solution, which you can customize to run 24/7 or only during your business hours. Create departments, customize operators, and add your company images and logo to our live chat support solution. 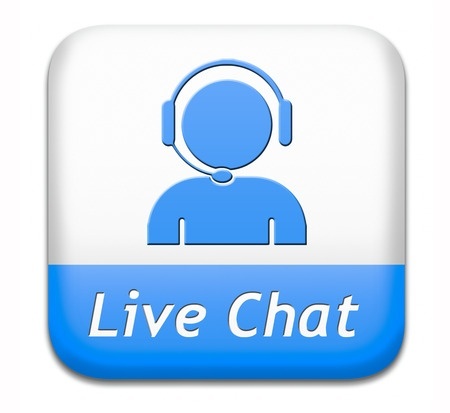 This ensures your customers interact with our support technicians in a branded live chat environment. Being able to speak directly with a support technician can make the difference between a one-time customer and a lifetime, loyal customer. Our technicians are not just knowledgeable and solution-focused – they’re also friendly, native English speakers that are all located in our North American offices. Here’s how our phone support works: You will receive your own telephone number or DID and a free Interactive Voice Response (IVR) setup so your customers hear a branded greeting when they call your customer support number. These calls are routed to our friendly support technicians, who use a custom, branded greeting with your callers and quickly handle their support request. Server monitoring ensures your hosting servers are never outside of your field of vision. Our server monitoring and management service enables you to minimize downtime and quickly find the areas that need correction. Best of all, clients that have a Tier 1 Support package with Server Sitters can add server monitoring and management for just $25/month per server. Our cluster of servers utilize a custom Nagios monitoring application, allowing us to monitor servers, services, and any web-based device you may need covered. Our techs monitor this system for alerts twenty-four hours per day, 365 days a year. If a service is down, we will restore access quickly and if an entire server is offline, we will request a reboot on your behalf right away. We can handle Tier 3 support for you by working with you to create a custom plan. Please click here to request a quote for your specific needs. A growing business also struggles with handling processes that become more complex as the client base grows. Processes like data entry or client intake may not have troubled you at first, but with more clients, they can transform into time-consuming tasks that keep you from concentrating on the core aspects of your business. Business Process Outsourcing (BPO) like Server Sitters offers is the secret growing companies use to scale their service without sacrificing quality. You can outsource those day-to-day processes to our highly qualified, capable team of experts to save time and gain peace of mind. Created a new application and want to ensure it meets your quality and functionality standards? Server Sitters can help. We’ll handle your application testing needs by putting our team of experts on the task. Your application software will be tested for general usability, consistency, and overall functionality following the steps in our detailed application testing plan. 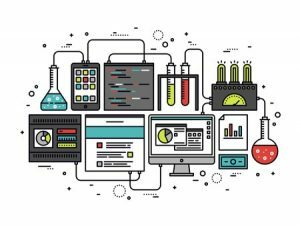 Web application testing includes a look at performance, load, and application security. You can ensure your application meets the most stringent quality, function, and performance requirements by tasking us to handle your testing. The cost of hiring a full-time support team is unrealistic for many businesses. That’s what we’re here to combat. Server Sitters offers full-service customer service outsourcing, from help desk support to live chat support. 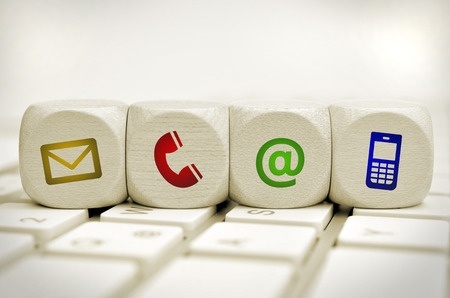 We help you ensure your customers are never dumped to a voicemail box or made to wait hours for a solution that takes seconds. By working with Server Sitters customer service outsourcing, you can increase customer satisfaction while cutting customer wait times and boosting the number of tickets and requests you’re able to resolve. This can numb any growing pains you may have been experiencing and help you seamlessly grow your platform or service. Contact us today to start building your support package with a free Custom Quote!